Swansea striker Kuqi made 12 appearances, including eight starts, and scored two goals during his three-month stay. 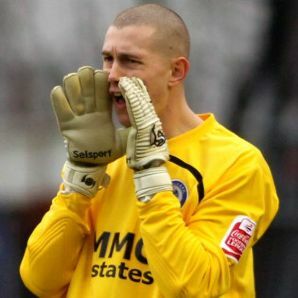 Goalkeeper Fielding was drafted in from Blackburn in October following an injury to Rams number one Stephen Bywater. He started 11 matches and kept three clean sheets. "Shefki and Frank have gone back and we thank them for their efforts," said Derby boss Nigel Clough. "They have been brilliant for us. They both made a positive contribution and we are really grateful for that. "Our thanks go to Swansea and Blackburn for allowing them to come to Pride Park and we wish both players well."